Statistically speaking, cars are the least safe mode of transport. 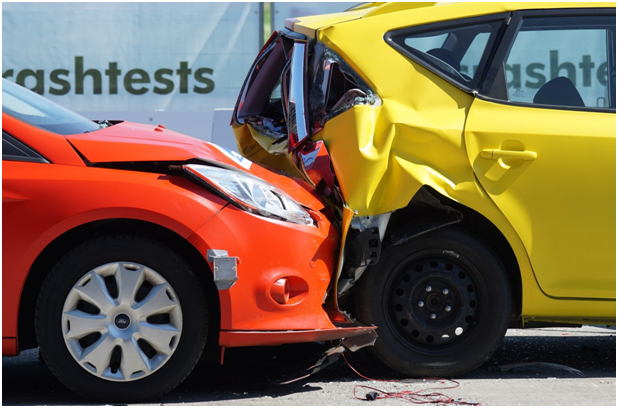 There over 6 million reported car accidents in America every year and some 3 million people get vehicle related injuries. More people now are getting car insurance to protect themselves from heavy losses. More and more of these accidents are being caused by aggressive driving. Road rage has become a leading cause of traffic offenses leading to damages and injuries. People are channelling their anger through their driving by cutting lanes, speeding, blocking other cars, tailgating and even bumping into other cars on purpose. This kind of behaviour often leads to vehicle collisions. Rear-end collisions can result from mild injuries such as whiplash to serious neck and back injuries. This kind of accident accounts for about a quarter of passenger-side occupant deaths. This occurs when two vehicles are crossing each other paths, usually at intersections and one of them slams into the side of the other. It’s also known as side-impact or T-bone collisions. These can be quite serious and usually happen due to lack of attention to road signs. Serious T-bone collisions can end up in fatalities. Head-on collisions happen when two vehicle coming from opposite directions crash into each other. These occur in places where there are blind curves or in case a driver departs from their lane into the opposite lane. Most common cases of head-on accidents occur when the drivers are intoxicated. 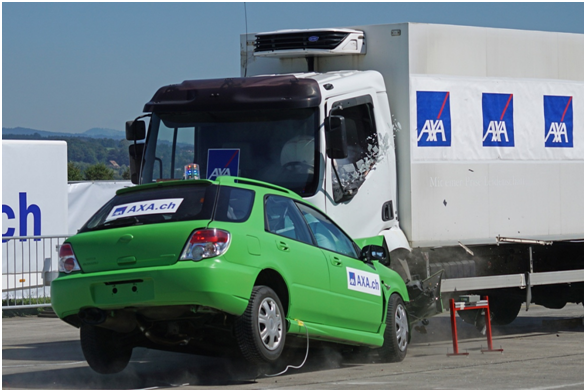 The resulting crashes are mostly fatal and account for over 10% of vehicle related fatalities. A vehicle rollover usually happens due to a number of factors. Mostly it occurs in single car accidents. Speed, alcohol consumption and weather, all have a contributing factor in rollovers. The crash results in the vehicle tipping over to its side or flipping completely and landing upside down. Turning at high speeds is a major cause of a flipping over. 35% of passenger vehicle deaths are attributed to rollovers. With millions of drivers and cars accidents are bound to happen. Having car insurance in any case is a smart decision. Manatee Insurance Services provide affordable insurance options for all kinds of cars. Call us today to get insurance quote for your car or any other queries that you might have!